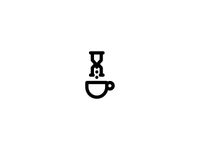 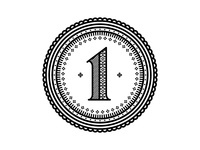 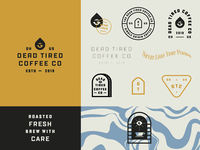 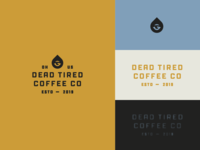 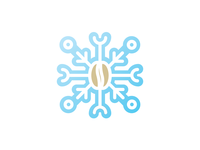 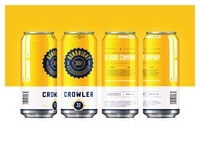 Dead Tired Coffee - Extended Marks — Extended brand system and marks for Dead Tired Coffee. 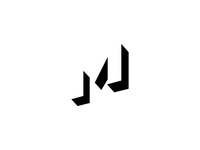 M Logo — Unused M mark from a recent branding project. 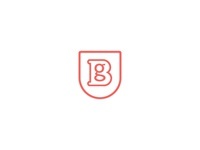 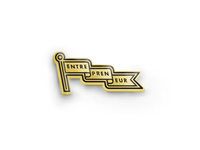 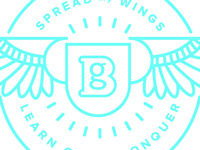 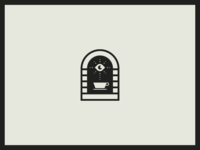 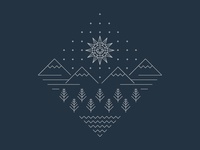 Entrepreneur Enamel — Little enamel mock from a recent project. 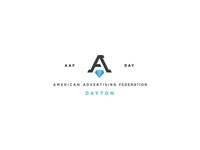 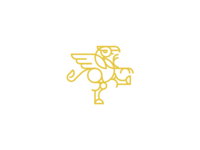 AAF Dayton Logo — Monogram created for rebrand of AAF Dayton.